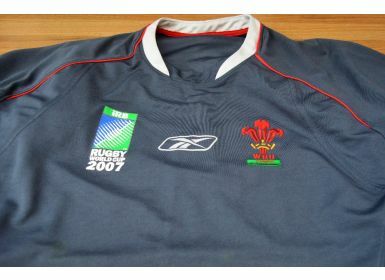 2007 Rugby World Cup, Duncan Jones' Wales Training Top: Large immaculate grey Reebok top with all the relevant logos and maker's marks, No. 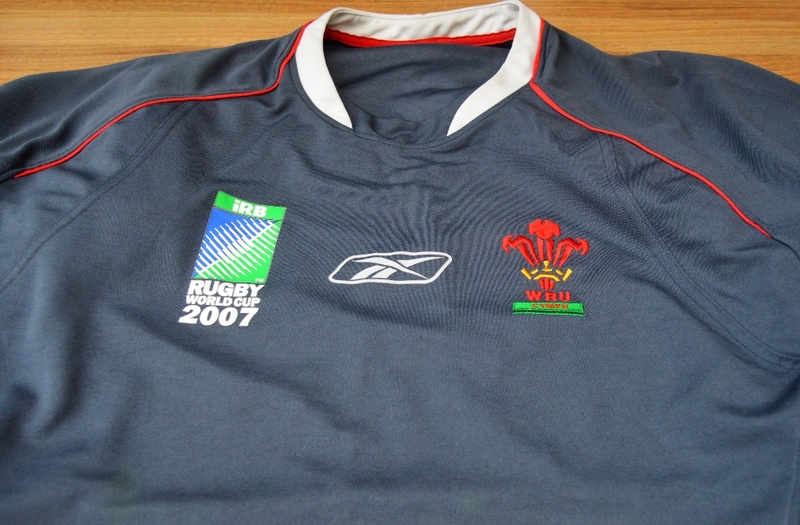 30 to rear, the squad number of Neath, Ospreys and Wales prop Duncan Jones. Great memorabilia for display, framing or wear (48" chest!). Exc.